Don’t you LOVE how, living in New York, you can go from one life to another by a change of context. On Saturday, November 14th, I’ll hop into the car as a mere mild-mannered IT professional. But as soon as I get to the Brooklyn Museum, I’ll emerge as my alter ego…a Brooklyn children’s author of The Crowded Kingdom novels, and an enthusiastic participant in the Ninth Annual Children’s Book Fair at the Brooklyn Museum. 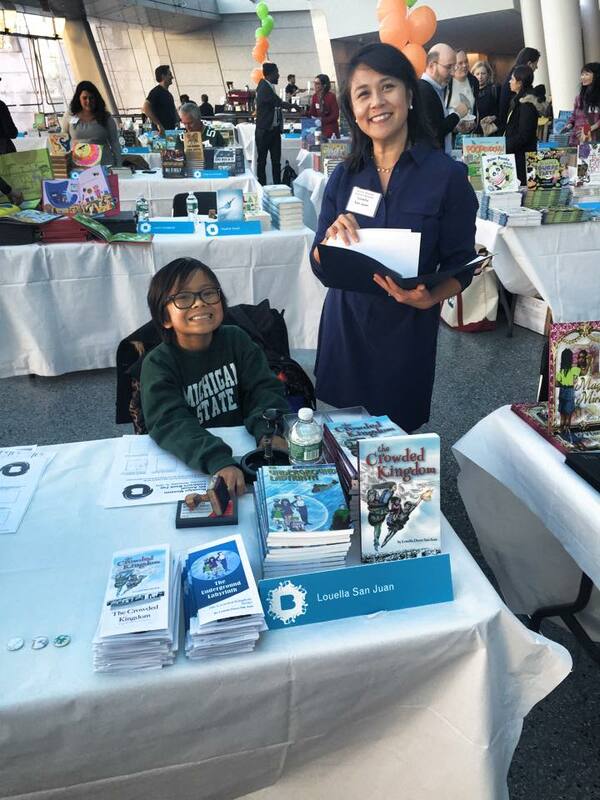 Fairs and festivals abound in New York, but the Brooklyn Museum Children’s Book Fair is wonderful for being well-organized and indoors, sheltered from the elements and well-staffed with volunteers who help the children of all ages navigate through a wide range of authors and illustrators. 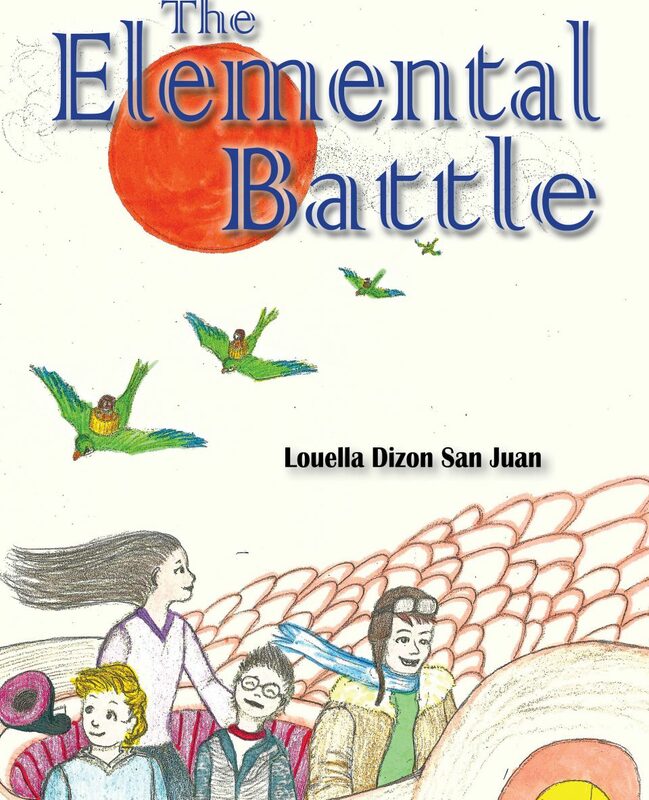 As she did last year, my indomitable younger daughter, Jisella, will be there to help me at the Crowded Kingdom table, making custom buttons from the book series’ illustrations, and handing out puzzles based on the young heroines’ adventures (labyrinth anyone?). You may be wondering, “But didn’t you promise a third book is in the works?” A third book is indeed in the works, but sometimes creativity goes at its own pace, and life yields only so much time! So I love how a book fair affords me the opportunity to speak with other authors and illustrators and appreciate their craft. I also enjoy speaking and learning from all the wonderful parents, children, children’s book lovers, and educators who attend these fairs and care so much about reading. In this electronic age, the printed word is still beautiful to behold. Come see the amazing range of books this year, and stop by to say hello along the way! 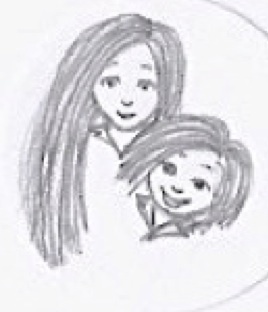 One of my favorite buttons, of characters Jada and Jinny, because they look oh so familiar!